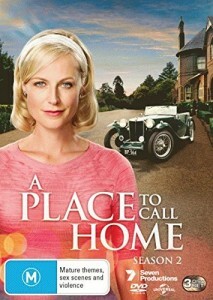 With this next update of new DVDs enabled by our Ratings Project we have the latest season of historical Australian drama ‘A Place To Call Home’, adaptations of Joanne Fluke’s bestselling series of books with ‘Murder She Baked’, the Tina Fey produced hit comedy ‘Unbreakable Kimmy Schmidt’, crime thrillers ‘One Of Us’ & ‘The Level’ and the historical fashion & glamour of ‘The Collection’ & ‘The Halcyon’. A place to call home. Season 4. 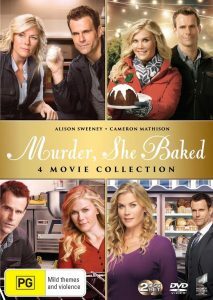 Murder, she baked : 4 movie collection. Unbreakable Kimmy Schmidt. Season one. Unbreakable Kimmy Schmidt. Season two. Rizzoli & Isles. The complete sixth season. My mother & other strangers. A place to call home. Season 3. Psych. 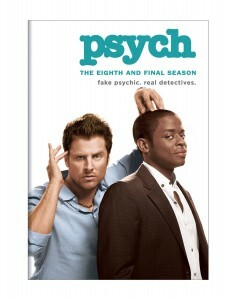 The complete sixth season. Fat, sick & nearly dead. 2. Psych. 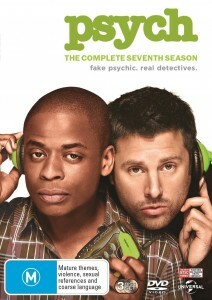 The complete seventh season. With this month’s update of new DVDs enabled by our Ratings Project we have the final Season’s of ‘Warehouse 13’, ‘Psych’ & ‘Covert Affairs’; historical drama with ‘Home Fires’ & the return of the ladies from ‘The Paradise’; and plenty of criminal behaviour with seasons 3 & 4 of ‘DCI Banks’, new ITV drama ‘Chasing Shadows’, & the latest Australian crime series with Rebecca Gibney. Psych. The eighth & final season. Winter. Season 1; + The killing field. With this month’s update of new DVDs enabled by our Ratings Project we have the latest season’s of dramas ‘The Good Wife’, ‘House of Cards’, and turn-of-the-century Toronto ‘Murdoch mysteries’; as well as two adaptations of novels by popular romance novelist Rosamunde Pilcher. The good wife. The sixth season. Murdoch mysteries. Complete series 8. White collar. The complete fourth season. White collar. 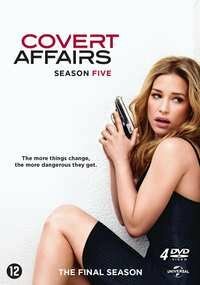 The complete fifth season. White collar. 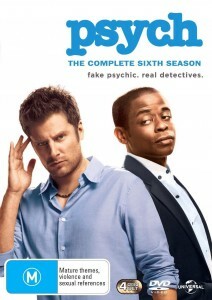 The complete sixth season. Blue bloods. The fourth season. 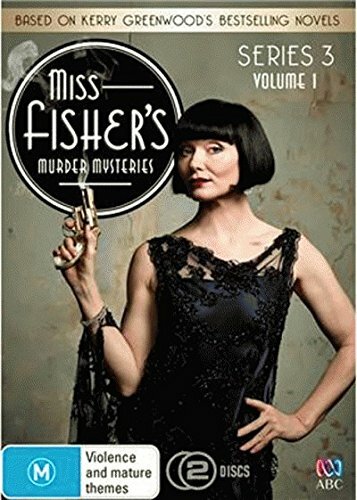 Miss Fisher’s murder mysteries. 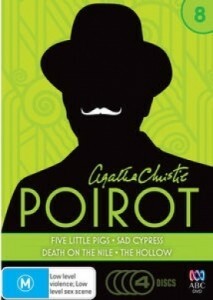 Series 3, Volume 1. 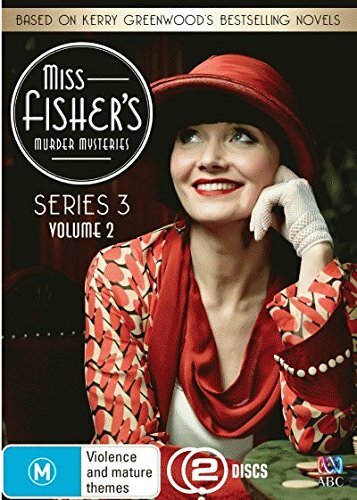 Miss Fisher’s murder mysteries. Series 3, Volume 2. Haven. 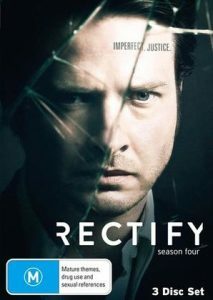 The complete fourth season. 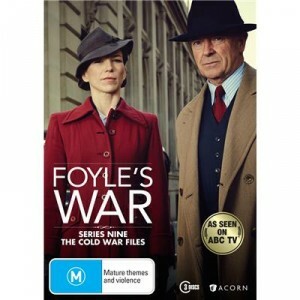 “Foyle’s War. Series nine, The Cold War files. Mayday / created by Ben Court & Caroline Ip. Murdoch mysteries. Complete series 7. Thai street food / with David Thompson. Made in Italy / with Silvia Colloca. With this month’s update of new DVDs enabled by our Ratings Project we have the final season of Judge John Deed, the latest season of Lewis, new Australian comedy Please Like Me, acclaimed Shakespearean drama with The Hollow Crown, along with some other comedy & crime favourites. Judge John Deed. Series six. Ruth Rendell mysteries. Inspector Wexford’s Simisola ; Lake of darkness. Ruth Rendell mysteries. Inspector Wexford’s Road rage & Harm done. Monarch of the Glen. The complete series 5-7. Please like me. The complete first season. Moody and Pegg. The complete first series. Moody and Pegg. 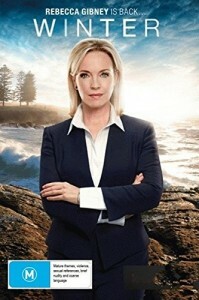 The complete second series. The hollow crown / by William Shakespeare. With this month’s update of new DVDs enabled by our Ratings Project we have Season 5 of the excellent legal drama The Good Wife, the latest season of Suits, and some popular Australian shows, with the period series The Doctor Blake Mysteries, and the comedy House Husbands. The good wife. The fifth season. The Doctor Blake mysteries. Season 1. 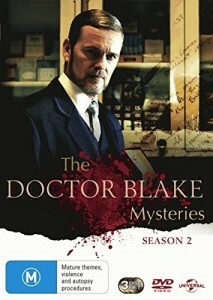 The Doctor Blake mysteries. Season 2. With this month’s update of new DVDs enabled by our Ratings Project we complete our run of ‘Blue Bloods’, ‘George Gently’ & ‘Dalziel & Pascoe’ as well as the latest season of top Australian drama ‘A place to call home’… We hope you find something you enjoy and feel free to send us any feedback and suggestions! Blue bloods. 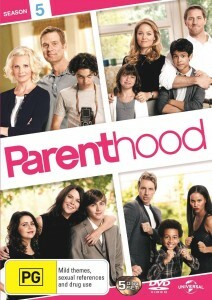 The first season. Blue bloods. 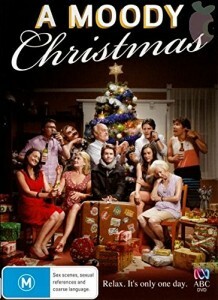 The second season. Dalziel & Pascoe. Series seven. A place to call home. Season 2. Why does it take so long for things to be released on DVD? Why are some TV shows not released here at all, even though they are available in Australia? New Zealand has its own ratings system that is different than Australia’s. 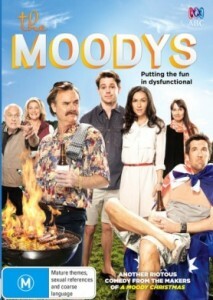 Films & TV Shows that are rated ‘M’ in Australia can be cross-rated here at the same rating level. However anything that is rated an ‘M+’ in Australia has to be submitted to the Office of Film and Literature Classification for re-classification for the NZ market. Unfortunately since New Zealand’s DVD zone is at the end of the release market for a lot of material and, faced with such a small market, procedural costs then often become prohibitive to warrant general release by a commercial distributor. We love TV shows at Wellington City Libraries, and we know you do too. Which is why we have initiated ‘The Ratings Project’, an ongoing mission to bring you the shows that you want to watch by submitting titles to the Film & Video Labeling Body, and the OFLC for classification. 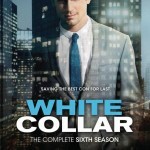 White collar. 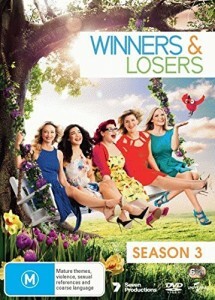 The complete third season. Rake. 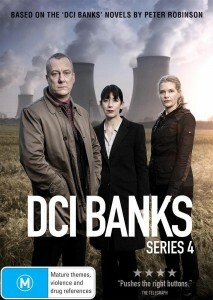 The complete third series. Blue bloods. The third season. Winners & losers. Season 3. The adventures of Merlin. Series five. The Dresden files. The complete series.